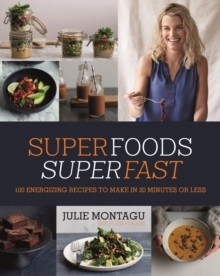 A month-by-month self-care bible by world-renowned wellness guru Julie Montagu. 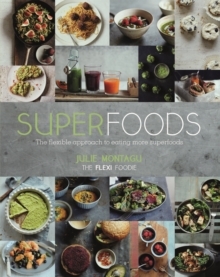 'The ultimate self-care bible for women who want to find their balance in life' Mel Wells'Wonderful and insightful . . .proves that when you choose YOU every single day, not only will have you have more energy for yourself, but you'll have more energy to give back to everyone else.' 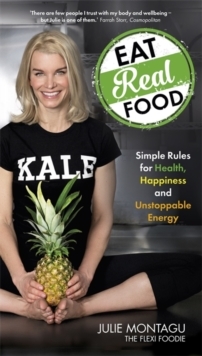 Kris Carr'This book is bursting with positivity, happiness & a whole wealth of knowledge' Chessie KingRecently named one of the top ten holistic health icons in the world, Julie Montagu knows a thing or two about health and happiness. 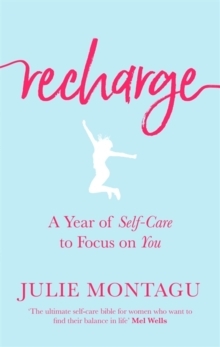 In Recharge, Montagu shares an abundance of guidance, tips and advice designed to help you keep self-care at the forefront of your mind and support you on your journey to a well-rounded sense of wellness. Recharge is your month-by-month self-care bible to help replenish your mind, body and soul. Each month of the year covers a specific area of self-care including mindful eating, managing stress, digital detox, rebuilding self-esteem, finding your passions and more.